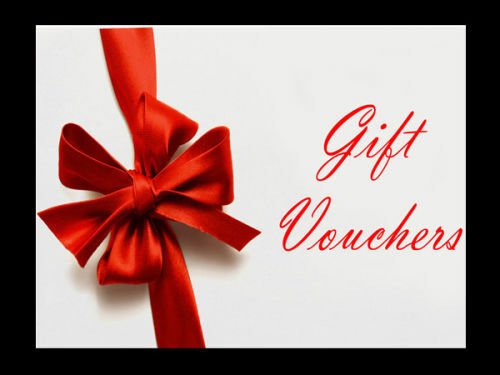 Gift Vouchers for Outdoor Studio Courses and Workshops. Just click on the drop down box below to choose the value you require. We will then be in touch with you by email and can personalise the voucher to your needs, and then deliver via email, or by post/collection enveloped.